Search Engine Optimization also known as SEO is one of the most important and most talked about issue regarding website development and designing. Today I’ll give you some hints and tips to make your good search engine optimized website. Everyone wants their website to come on the first two pages of search engines, mostly Google. 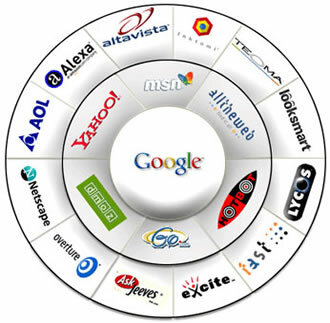 Google has widely changed the way of search engine technology, therefore usually all the search engine optimization techniques are based on the studies of Google. By SEOing your website you will get a good page rank, or in other words your Google Page Rank will increase. You must follow these basic 5 SEO tips for web designers and it will also help bloggers and web developers.